So Many Exciting things are being planned for 2020! (Oh my gosh, can you believe that number?!) Click here to find out what has been going on ‘behind the scenes’, and why there have been a few delays…. In this three-day workshop, Melinda will demonstrate numerous techniques using this exciting ‘new’ medium that is rapidly gaining popularity with oil painters. In addition to speeding up drying time, Cold Wax brings an element of the unexpected to the painting process which is ideal for artists yearning to work more abstractly and intuitively. Known for her abstract figurative work, Melinda will include some focus on the figure, however all subject matter is welcome in this class. Students will leave with many new techniques and concepts to explore in their own work. This course is for oil painters. Students should have a working knowledge of oil paint. In this exciting new course, Melinda will focus not only on abstracting the figure, but also truly seeing the entire design of the canvas. Emphasis will be placed on seeing all shapes as equal in importance. Various abstraction approaches will be covered as well as concepts to achieve balance in your abstract work. You will walk away with specific ideas for abstraction and new ways to bring more emotional content to your work. Students should have a working knowledge of their medium. Oil and Acrylic painters welcome. Using the Power of Pervasive Contrast to Enhance and Deepen Your Work. Melinda and Jerry team up for an intensive five-day workshop exploring abstraction, cold wax and the figure. Learn about the power of 'Pervasive Contrast' and how it can change your approach to abstraction. Focus will be placed on looking at the painting as a whole and seeing the figure and 'setting' as equal and integrated. 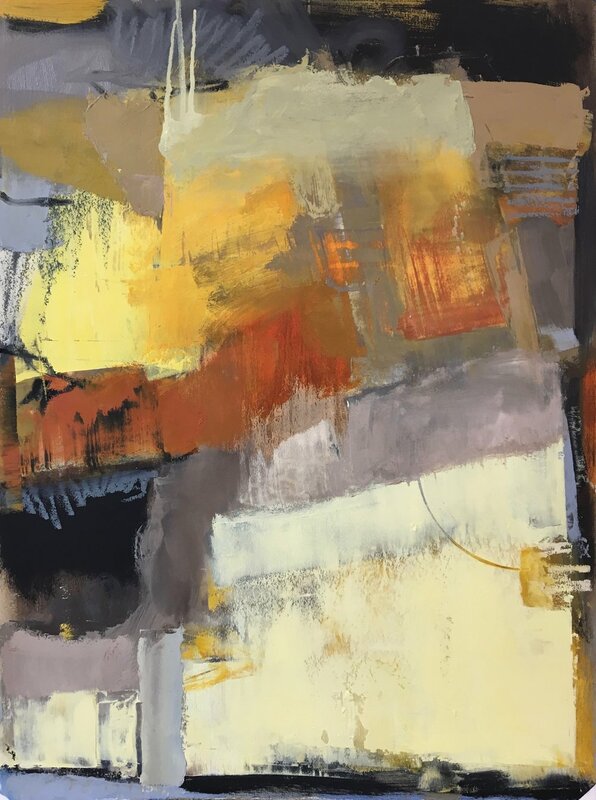 This workshop is for experienced students who are looking to bring more emotional content into their work as well as develop their skills of abstraction. One-on-one coaching/mentoring sessions with Jerry and Melinda are also included. THIS COURSE IS FULL. CLICK HERE TO JOIN THE WAITLIST. Melinda Cootsona is a recognized authority in staging a successful Open Studio. She has hosted over 15 Open Studios, routinely grossing as much as $20,000, and her book “Open Your Studio, Nine Steps to a Successful Art Event” has been an Amazon #1 Best Seller. In this popular lecture, Melinda will focus on how to hold an open studio and price your work, including deciding what to show, how to price, discount, negotiate and even how to handle a price increase. Bring your questions and notepads for this informative afternoon!